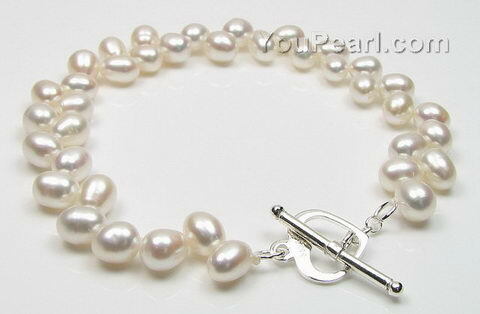 This lovely bracelet finished with a sterling silver clasp. I love these bracelets! I bought several to give my bridesma ..